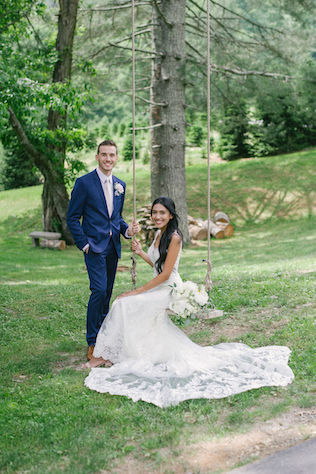 Shantel and Cameron wanted to wow their guests on their big day, which is why they decided on a North Carolina destination wedding surrounded by scenic mountains. 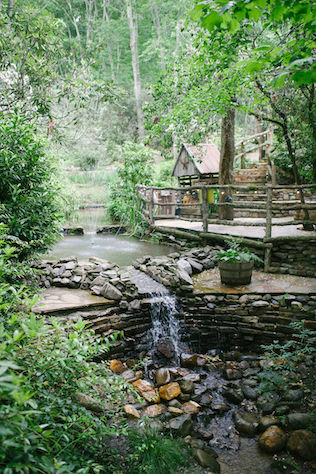 “We knew we were going to move to North Carolina after we got married, so we figured why not have our wedding there? We also wanted beautiful scenery,” the newlyweds say. The bride and groom say travel logistics for those who were able to make the journey were easy, as most of them stayed in Airbnb or nearby hotels. Shantel admits she would likely not have faced any issues with food if her wedding had been at home, though she would have missed out on the beautiful scenery. 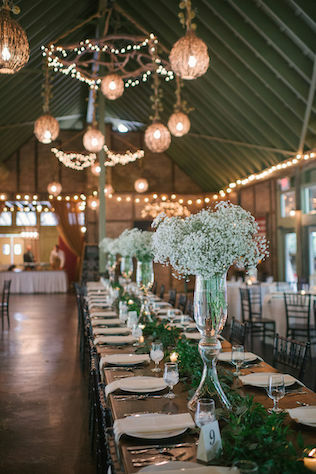 The prime location also made the venue slightly more expensive than if their wedding was held back home, though they believe it would have been less exciting for them and their guests.